After a record-breaking 2017, the 8th Annual Bentley Scottsdale Polo Championships will take place on November 10-11th, 2018 and includes many new elements, old favorites and a first-time appearance by Ralph Lauren model and world-famous polo player Nacho Figueras. This year will also see the Scottsdale debut of Memo Gracida, widely considered to be one of the top two players in the history of polo as well as teams from Italy, Santa Ynez Wine Country, Miami and Wales. They will join the Arizona Polo Club, Polo Azteca and Work To Ride, the first all African-American high school polo champions in American history. The inspirational story of Work To Ride has been featured on 60 Minutes, HBO and ESPN. Their appearance in this year’s event is being made possible by a grant from Safeway/Albertsons. *Hall Pass, the country’s most unusual pop-up sports bar will debut in 2018, allowing sports fans to enjoy football and other games on televisions throughout the day, amidst the beautiful backdrop of polo and the McDowell Mountains. “Just when you think this event can’t get any better, smart and creative planning results in a line-up like 2018. 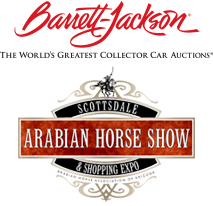 We’re incredibly excited to again be this year’s title sponsor,” said Bentley Scottsdale General Manager Beli Merdovic. PRIME: A Luxury Tent Experience by Neiman Marcus, Steak 44 and Barrett-Jackson, the Molina Fine Jewelers VIP Tent, an unusual mid-field skybox where horses enter and exit the polo field, and numerous local restaurants and food trucks including Fried & Fizzy, Arizona’s first pop-up restaurant and food truck featuring fried chicken and champagne. Anchoring Sunday’s festivities will be The Sunday Brunch: Presented by Scottsdale Maserati. All tickets, tables and tailgating for the 2018 event are now on sale at ThePoloParty.com. Or for group sales please call 480.423.1414. Sponsor and vendor questions should be sent to info@thepoloparty.com. New this year is the Polo Party Directory. Interested businesses may apply for a listing on the event’s website as a recommended business. The cost is $250 annually if accepted with a listing alongside event sponsors and vendors. 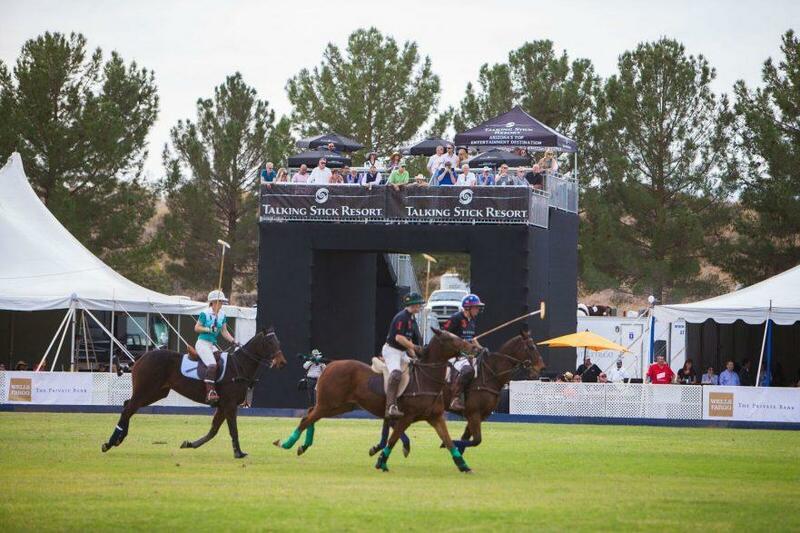 For anyone interested in advertising in the event program produced by Realty Executives, distributed to approximately 80,000 high-end households before and at the event, please contact Mandy McGee at 480.423.1414 or info@thepoloparty.com.